Hamm Camera Company to Donate NuBox1 Camera to FPP Program! Virginia Beach, Virginia: The Hamm Camera Company Kickstarter for the NuBox 1 box camera has exceeded it’s funding goal. Robert Hamm is gratetful to all of the Kickstarter campaign backers and to show his thanks is revealing three new stretch goals that directly benefit the film photography community. In a live stream on the recently funded “The Box Is Back” Kickstarter campaign, Hamm announced three stretch goals to help the campaign maintain momentum over the next twenty-seven days, the remaining days of the Kickstarter campaign. 1. Hamm Camera Company proudly announces a partnership with the Film Photography Project’s School Camera Donation Program at a very high participation rate. The program is an educational photography outreach pioneered by Michael Raso, founder of The Film Photography Project. The goal of the program is to donate working film cameras to educational institutions in support of their arts and photography programs. The program supports many educational institutions such as: Gulf Coast Academy, Pascack Valley High School, Tulare Union High School, Pickerington High School Central, Bluffton University, Scio High School and more. Hamm Camera Company is proud to donate one camera for every thousand dollars raised during the Kickstarter campaign. Currently thirteen retail packaged NuBox 1 box cameras are to be donated. That number will increase as the Kickstarter funding increases. The total number of cameras donated will be announced in February 2018. 2. Hamm Camera Company reveals plans to publish a Zine produced from the Developer Preview participant’s reviews, stories, images and biographys. The Developer Preview program is designed to review and advise on the final design of the NuBox 1 box camera prior to shipping to backers. 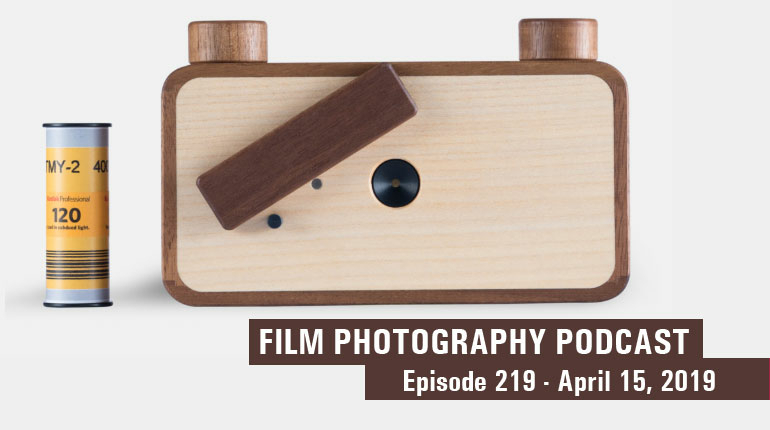 Participants include Gary Ho, founder of MiNT Camera; Chris Gampat, founder of The Phoblographer; Michael Raso, founder of the Film Photography Project; Graeme and Rachel of the Sunny16 Podcast; and Hamish Gill, founder of 35mmc. The stretch goal for funding the Zine project is $25,000 USD. When funded, a physical Zine will be designed, printed, and shipped to all backers with a tentative issue date of Fall-Winter 2018. 3. 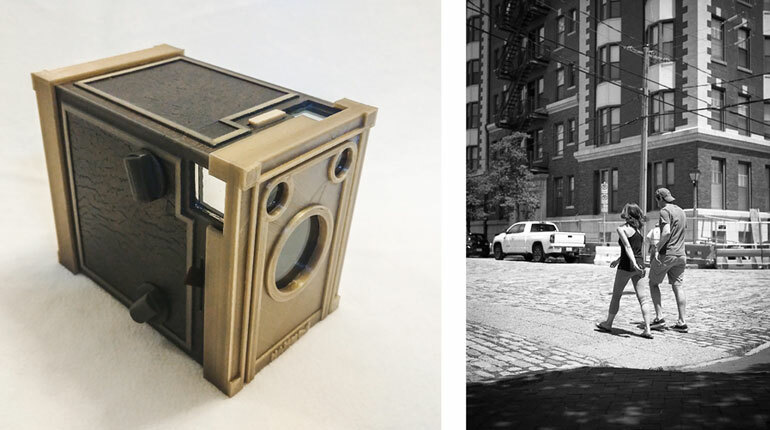 Hamm Camera Company wants to showcase the individuals who made the NuBox 1 box camera a reality, the box backers. Robert Hamm is currently conducting interviews with all box backers and encourages backers who have not spoken with him to send a message through the Kickstarter message system. Hamm will create a compilation of videos to showcase the uniqueness and creativity of our funding members with the hope of establishing a sense of community and identity among NuBox 1 users. This process has already started and Hamm Camera Company is excited for the support and participation of the box backers. These three stretch goals are community based and aimed at establishing a sense of community throughout the NuBox 1 family. Contact us on Facebook, Twitter, and Instagram @theboxisback.